Luciana Zogbi is a worldwide star and she is incredibly popular in Indonesia and Philippines. What I don’t understand is this though… why doesn’t Luciana Zogbi have a Wikipedia page yet? 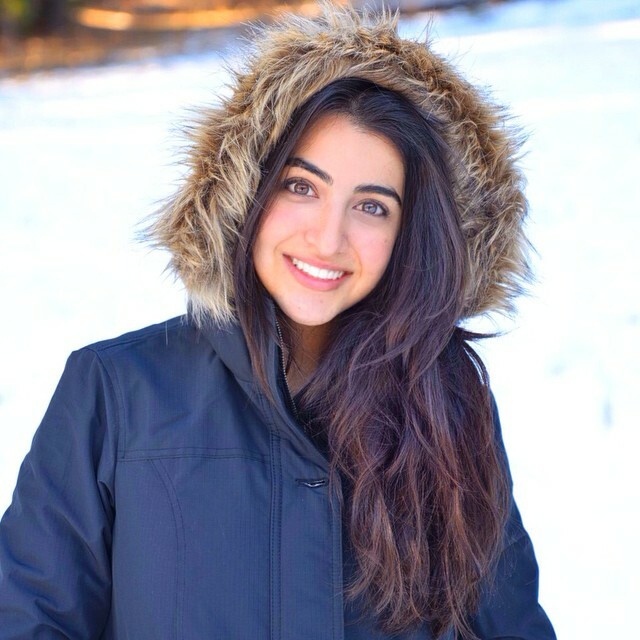 Luciana Zogbi is a 19 year old ; she has a Brazilian Nationality but she is from Lebanese origin. She lives in São Paulo, Brasil. Her cover of “All of me” for John Legend, maybe the best video she has ever done, but is certainly not the only song showing her talents. Below are another three of my favorite covers done by Luciana. I am looking forward to see what she plans to do next. She is already famous (225,365 likes on facebook) and she certainly has the talent to go many steps ahead. Note: This post does not represent Luciana Zogbi. For her official Facebook, Twitter, Instagram, Youtube… etc, please see the links below. So this is the first post I have done on Beautiful Geneiuses , why? Because I am Lebanese and I Love to see Lebanese people succeed. The Wikipedia article about her has been deleted for a lack of “meaningful, substantive content”. Obviously it wasn’t well edited. I will try getting and work on it when my exams are done. 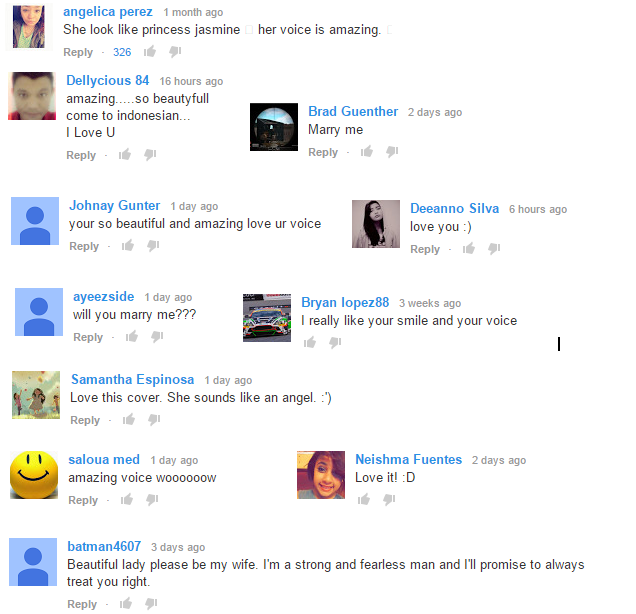 Going to post a link to your youtube cover of “All of Me” for a few days. Thank you. Music is everything! your just like greek woman but im not sure how your life gets better. Man, I wish would help you out with some songs over.